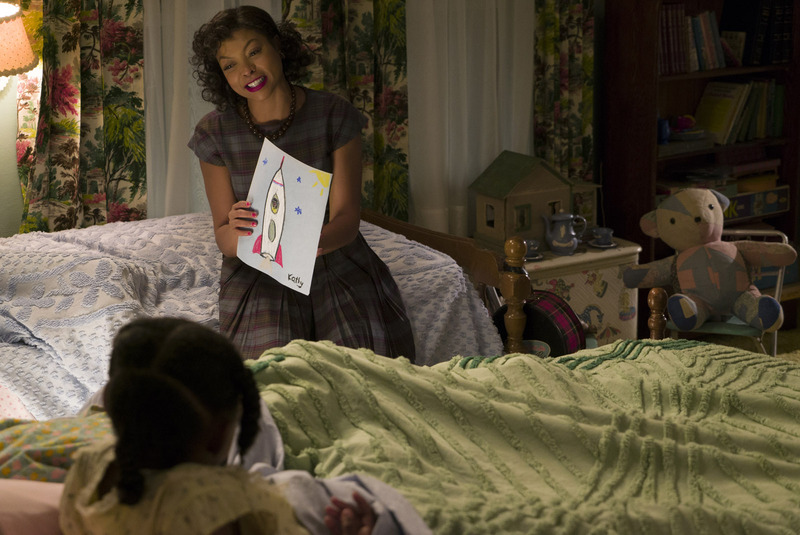 It should be a given that "Hidden Figures" was designed to warm the audiences heart. It was a feel good story at its core and it definitely delivers much on this front. 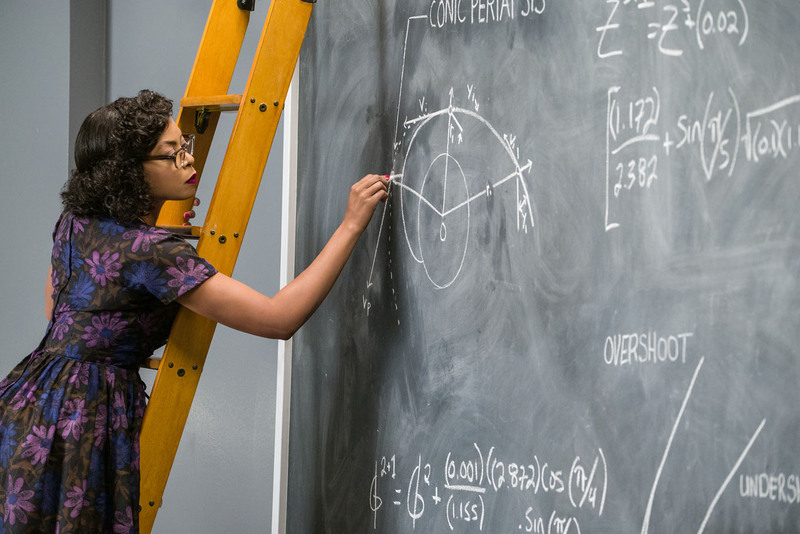 But what propels "Hidden Figures" out of orbit was its unfiltered take into the racial and gender issues our leads had to contend with. It's those key moments that hold much of its dramatic weight and the unpleasant reality of that bygone era. For outsiders, the work that three good friends, Katherine G. Johnson (Taraji P. Henson), Dorothy Vaughan (Octavia Spencer) and Mary Jackson (Janelle Monae), find themselves in is a miracle in itself. They work for NASA as colored human computers. But what seems rosy on the outside isn't the reality these women has to contend with inside the space agency. Beyond segregation, they have yet to get the respect and command they deserve from their predominantly White peers. Faced with a daunting task of putting the first American into orbit and back, the girls find ways to not only make an impact on the space race but also break down preconceived barriers and laying down the groundwork for future generations. 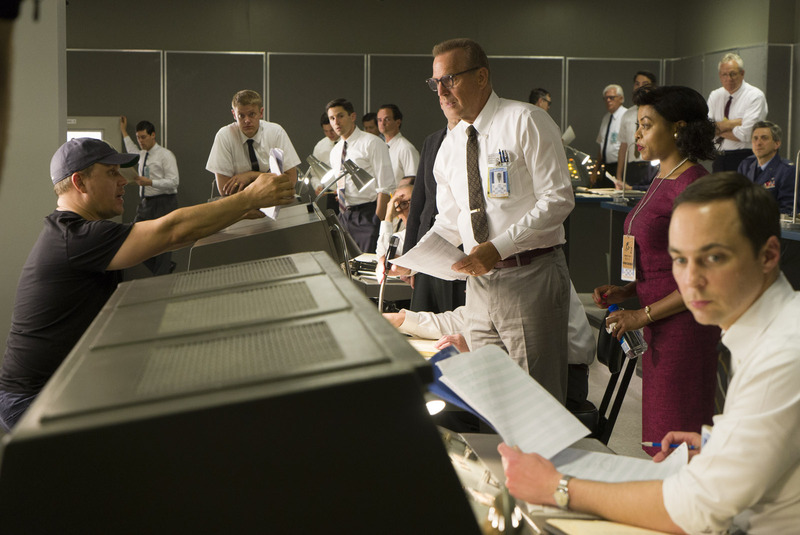 Historical accuracy aside, "Hidden Figures" was a very compelling watch. Lead by outstanding performances from its leading women, the film tugged on our emotions easily. We laughed, we cried, we got nervous and we found ourselves glued to the narrative from beginning until end. Playing a key part here is Taraji P. Henson as Katherine Johnson, the math wiz that everyone neglected due to her gender and mostly her color. We loved how Henson's performance showcased the subtleties of racial and gender segregation that Johnson had to deal with. Henson had a lot of powerful scenes; some even gave us goosebumps. Our favorite was definitely the revelation of hers that she had to walk half a mile just to relive herself as the building she was assigned to did not even have a colored bathroom she could use. That scene just encapsulated how crazy, absurd and ironic those days were. On one hand, Americans celebrated freedom and liberty for everyone but on the other side, they were still oppressive to a huge chunk of the country's Colored population. Narratively, the film was structured well. It had a well-balanced mix of funny and emotional scenes and it delivered a steady stream of emotions throughout its length. While it doesn't really break any new molds for the genre, the incredible story of Colored women contributing much to the space race era is an interesting pull in itself.